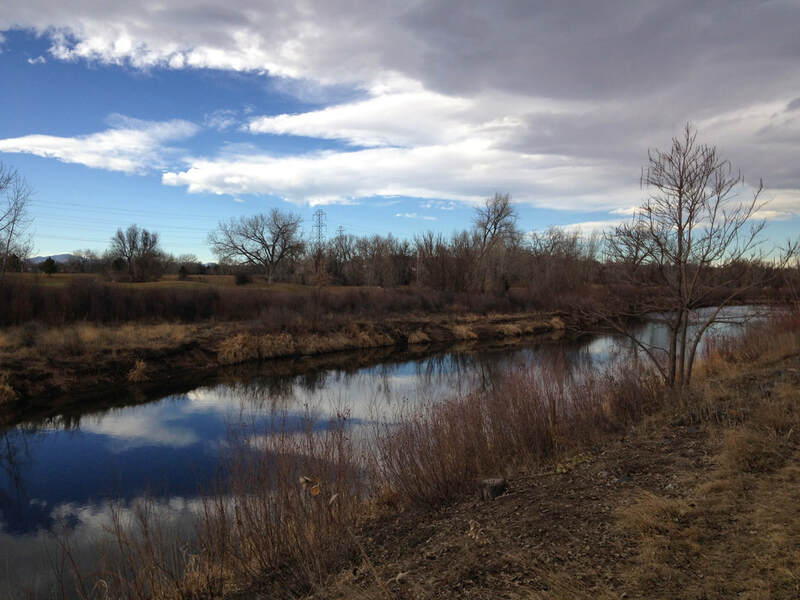 The Denver Metro Area has a wonderful system of long, inter-connected, multi-use trails that provide endless miles of walking, biking, and even equestrian recreation. These trails are often overlooked by hikers and mostly utilized for biking. 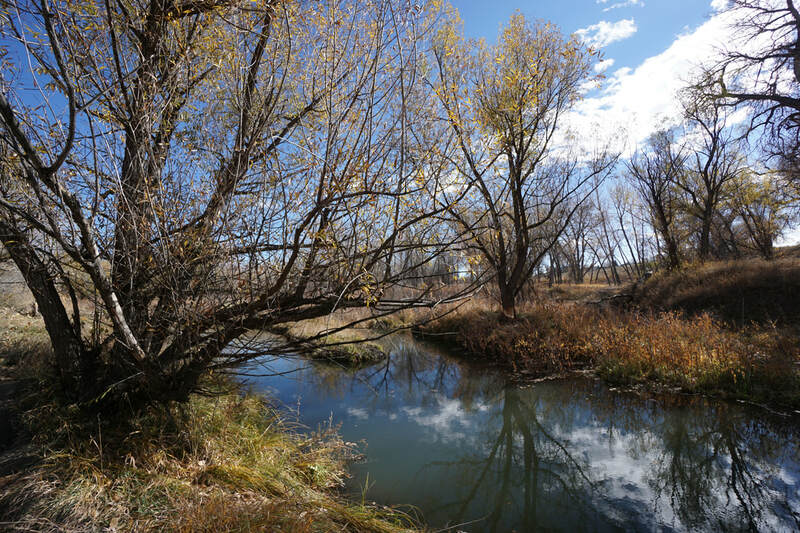 However, many of these trails offer nature, wildlife, and wilderness opportunities. 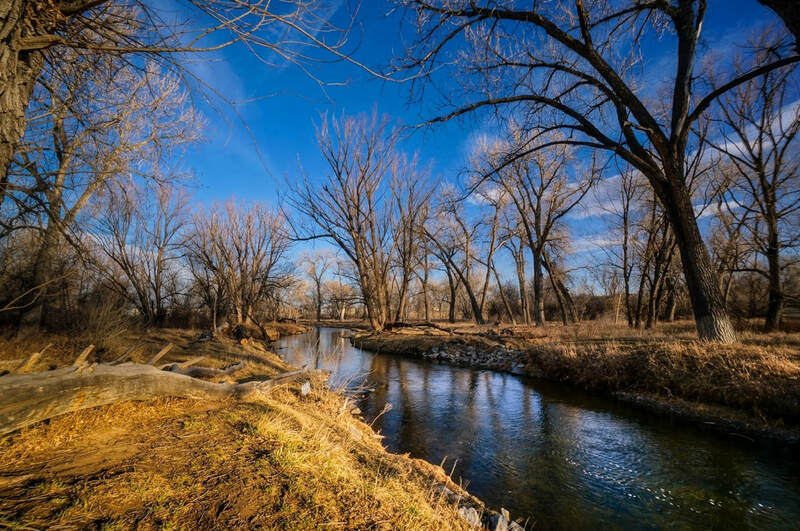 Many trails have natural surface social and side trails that weave through Cottonwood forests and along rolling creeks. 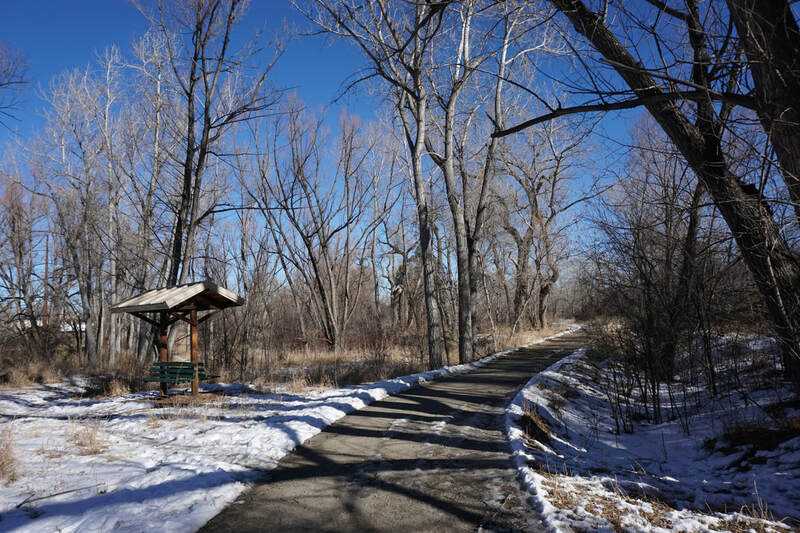 Additionally, these trails link open spaces and parks throughout the Metro Area. 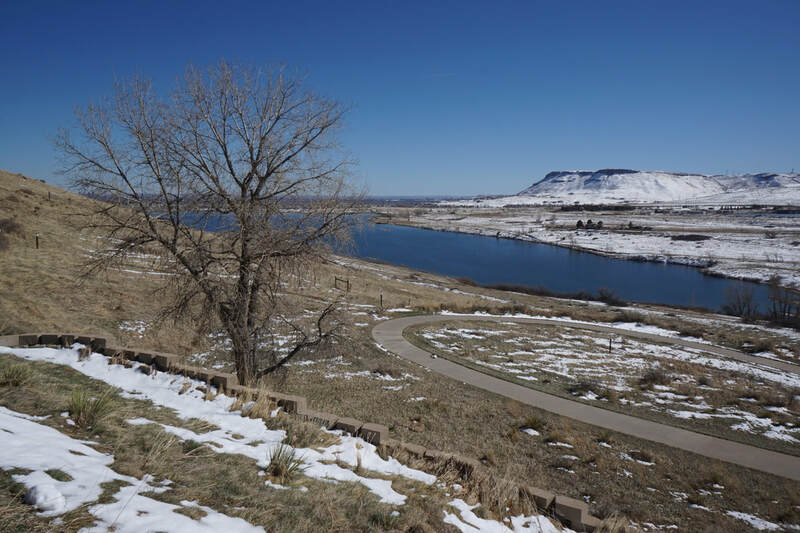 These trails are particularly useful when the weather in the mountains is inhospitable or when snow, ice, and mud are covering the trails in the foothills and mountains. All in all, these trails are worthy of exploration and too close to home to ignore.